The British tabloids should probably quit their obsession about the alleged feud between Kate Middleton and Meghan Markle now because this is the real royal drama, right here. 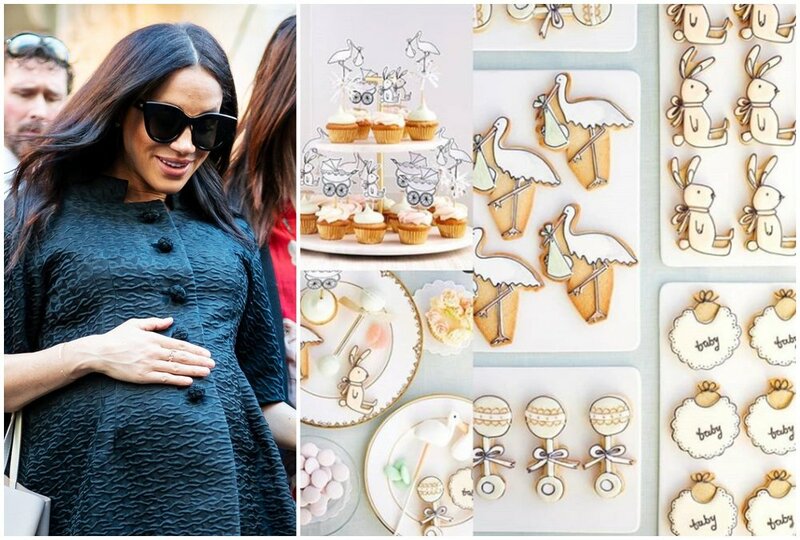 Remember when Markle celebrated her baby shower with an expensive party in New York City earlier this year? Well, it seems like one of the Queen’s former trusted spokesman isn’t too happy with the Duchess and her American traditions. Some photos and video footage of the private party were leaked by a fan-run Instagram account and showed some of the decadent pastries that were served in the royal shower. Not mincing words, Dickie Arbiter told US Weekly that Markle’s baby shower was just a tad too over the top for British people. Describing the celebration as a very “American thing”, he also criticized how much money was spent just to throw it. Expenses for the party came to a whopping $200,000 according to estimates by Vanity Fair. A great part of this amount was spent on just the hotel suite alone which already costs a hefty $75,000 per night. Not surprising since the party was hosted at the famed The Mark Hotel. However, it’s still worth noting that it wasn’t actually the Duchess who shelled out the big bucks for the party.Tennis star Serena Williams, who happens to be one of Markle’s closest friends, took care of the bill. The exclusive party was mostly attended by Markle’s celebrity friends with no mention of any members of the royal family being invited. While the baby shower was a private event with only a few people invited, curious fans where still able to get an inside look at the party. 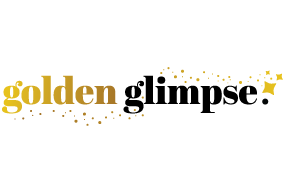 Apparently, a fan account called When Harry Met Meghan spied some video and photos posted by Jean-Gorges Vongerichten, the hotel chef who prepared the treats for the shower. The 37-year-old was born and raised by an African-American mother in California. She became the first American in history to receive the Her Royal Highness honorific when she married Prince Harry in 2018. 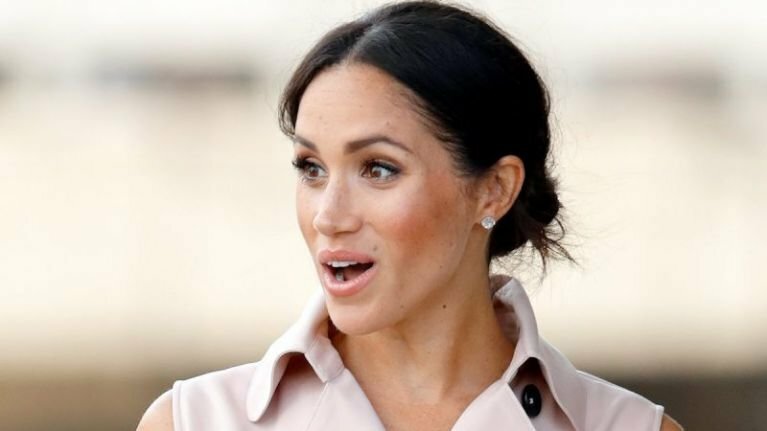 When asked about the rumored second baby shower that Middleton may be throwing for her sister-in-law, Arbiter only reiterated that Markle is an American and will continue to do things the “American way”. He also noted that baby showers are not really a royal or even a British tradition for that matter, so he wasn’t sure whether it will ever materialize. 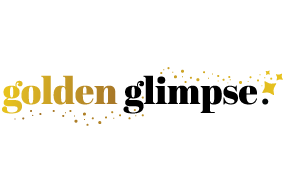 There are conflicting reports about the Middleton-sponsored second baby shower but nothing has been offcially confirmed by the Palace yet. 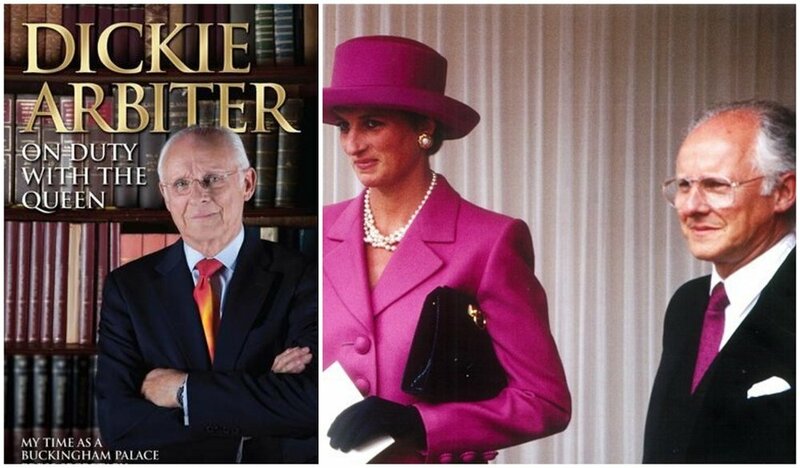 Arbiter’s memoirs also include personal accounts of the marriage and divorce of Prince Charles and the late Princess Diana. This isn’t the first time that Arbiter expressed controversial opinions about his former bosses. He first made waves in 2014 when he published his book, On Duty With The Queen, a personal memoir which details his 12-year experience of serving in the royal household as a press secretary and spokesperson. Unsurprisingly, Queen Elizabeth and her son, Prince Charles, were disappointed with Arbiter and the book’s release. Sources even say that the royals felt betrayed by their once-trusted employee leading them to enforce a gagging clause for all of their current ones.